Floor boards are truly one of the most important parts of a house. 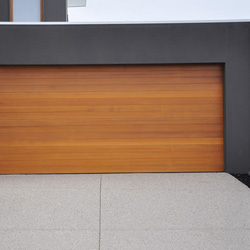 It forms the base of the house and is certainly the part that undergoes maximum wear and tear. 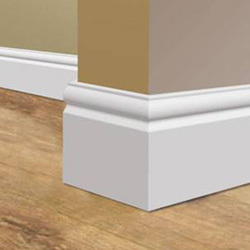 In order to ensure that the floor board lasts long, it becomes necessary that a home owner focuses on quality and durability of the Floor Board. 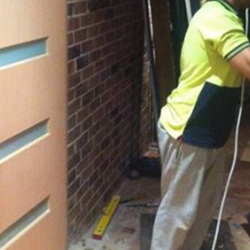 Commercial Carpenters Sydney is one of the most reliable carpentry service providers operating across Sydney. 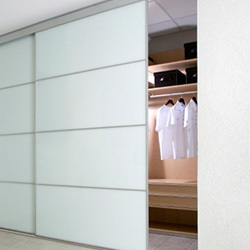 We are popular for both commercial and residential flooring applications. Modern architecture which demands innovative ideas, consider floor boards as an integral approach towards enhancing the aesthetics of a house. We offer groundbreaking ideas on floor boards which are ergonomically delightful, bringing in an essence of warmth to the atmosphere. Commercial Carpenters Sydney will be most delighted to offer you innovative flooring solutions or if you have something on your mind you can simply ask us to implement your idea and while we take the responsibility of beautifying the floor of your house, we will ensure that everything goes smoothly. Our professionals can also work on pre-existing floors and give the latter a brand new finish. Existing floors which lacks maintenance can also get a perfect finish, by our expert workmen. From sanding to lacquering, we will ensure that the old floor gains a look that is no lesser than the new. When the floor board is not in a condition to be repaired, our men takes charge of the situation. Our experts will repair the floor to an extent where it will look like new. We prepare the floor before it is laid, remove existing floor and the skirting, clean the area and level the ground. 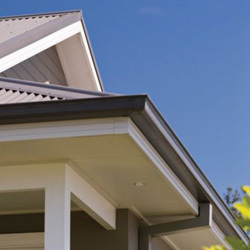 We lend the premium finish your home requires. If there is an existing floorboard and you want our men to work on the same, call us for repair services. We will enhance the looks of the floorboard for an affordable price. 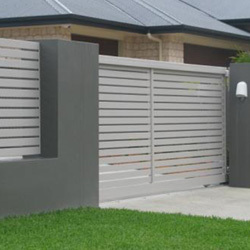 We will lend it a fresh appearance, much to the requirement of your home’s aesthetics. We can restore its natural beauty through sanding and lacquering techniques and add a protective seal so that the floor board lasts for another few decades. We evaluate on the condition of the floor and decide whether it is appropriate for us to take up the repairing job. We can correct the damages if necessary. 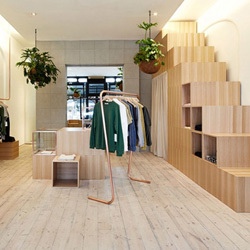 Just remember to call our experts at Commercial Carpenters Sydney. We will get back to you in no time.